NEW YORK (Reuters) - Oil prices edged higher on Wednesday, turning positive after U.S. government data showed a bigger weekly draw than expected in domestic crude inventories along with unexpected declines in gasoline and distillate stocks. 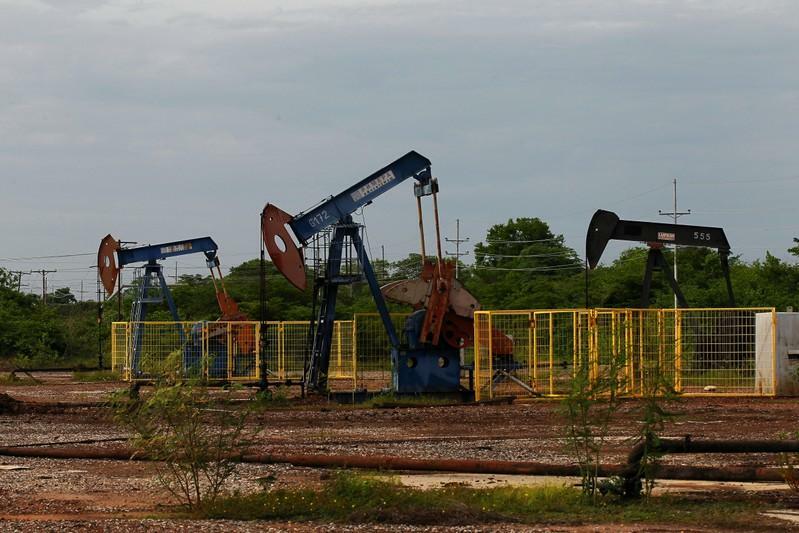 U.S. crude stocks fell more than expected last week, while gasoline and distillate inventories dropped, the Energy Information Administration said on Wednesday. Crude inventories fell by 4.1 million barrels in the week to June 8, exceeding analysts' expectations for a decrease of 2.7 million barrels. U.S. estimated gasoline demand hit a record high of 9.88 million bpd in the week, the data said.